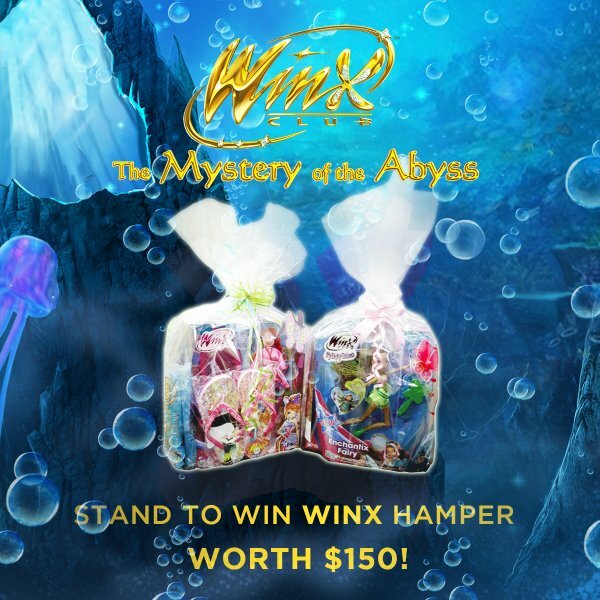 Home / App Winx Club Mystery of the Abyss / Eventos y concursos Winx / Winx Club: The Mystery of the Abyss at Golden Village! 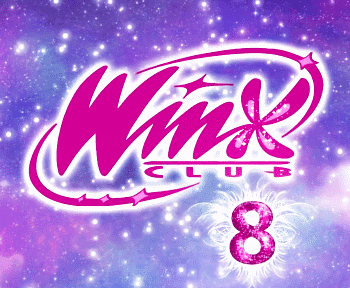 Winx Club: The Mystery of the Abyss at Golden Village! 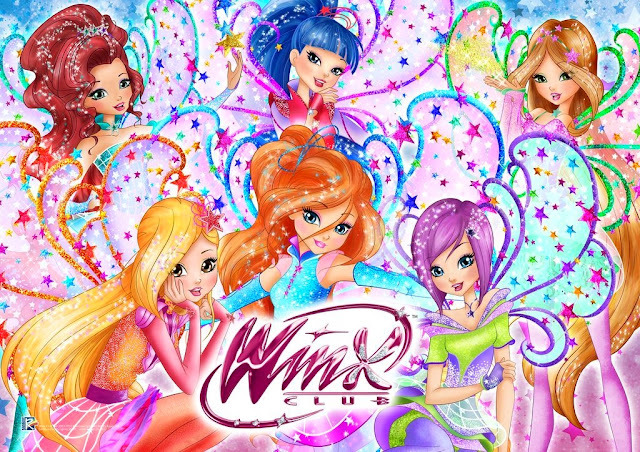 Dear little fairies, on May 7, the Winx Club movie "The Mystery of the Abyss" will be projected at Golden Village cinemas! Starting from 11am, discover the new underwater adventures and powerful transformation! Will the Winx survive in the hidden prison? Will they stop the Tritannus's plans before it's too late? 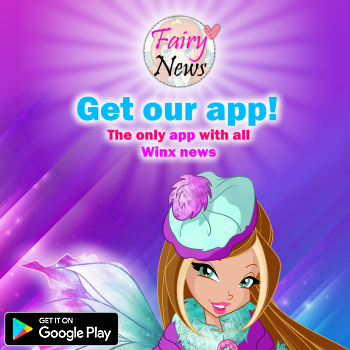 Join the Winx in their amazing adventures and grab here your ticket! And the magic continues! From April 21 to May 7, by purchasing 2 tickets, you could win 1 Winx Club hamper full of fairylicious goodies! Discover the Golden Village venues participating in the event and don't miss it! hola Daphne!por casualidad sabes si pronto sacaran (o ya sacaron) esta película en español?